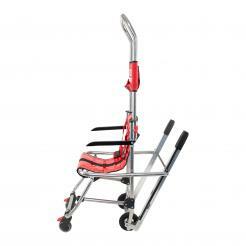 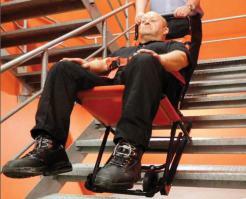 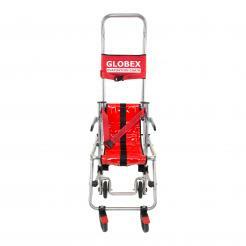 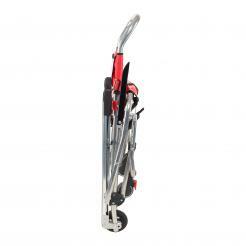 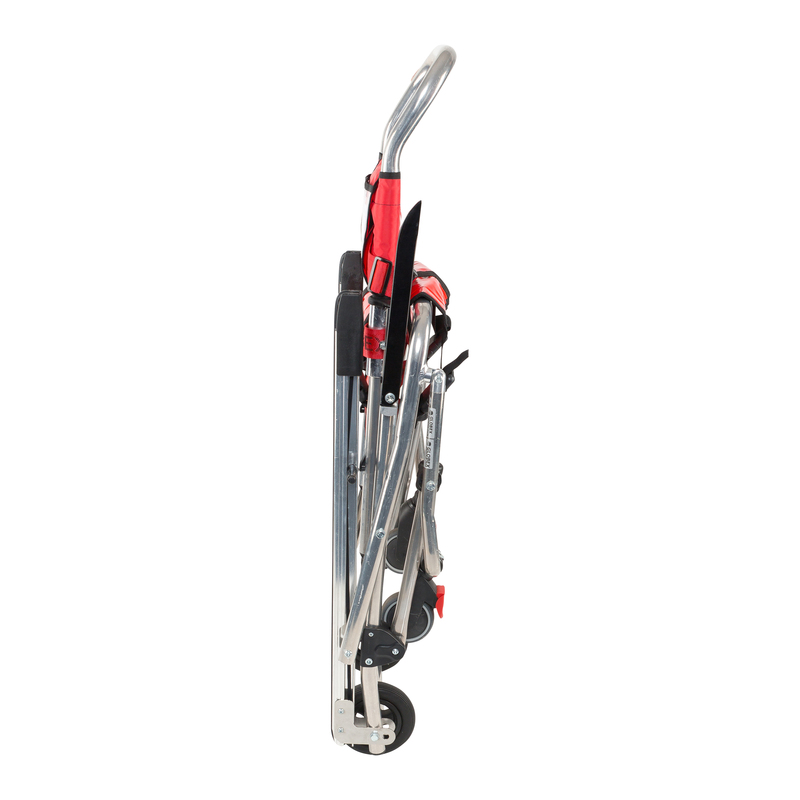 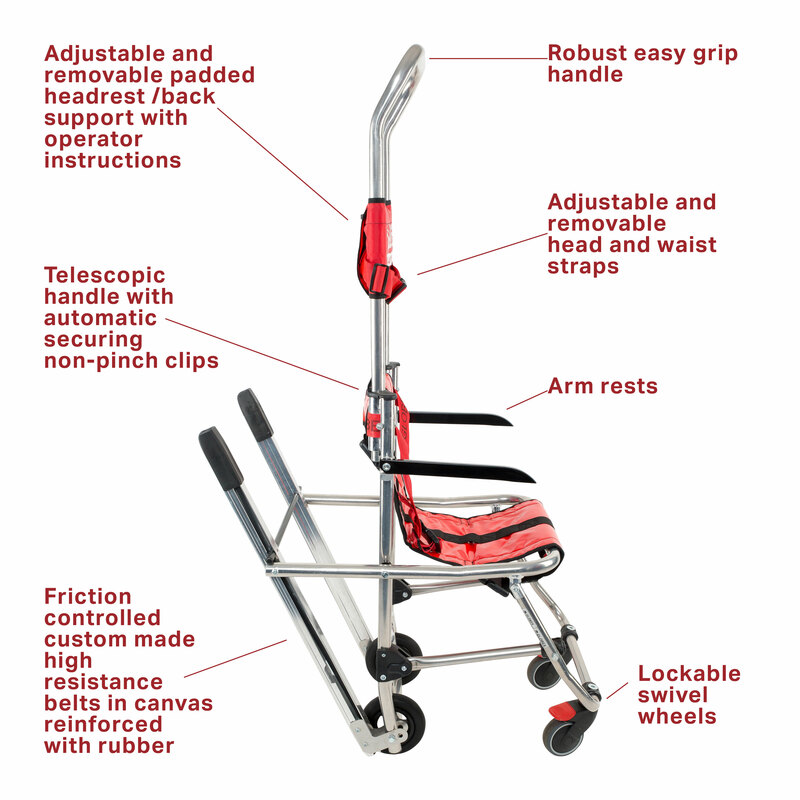 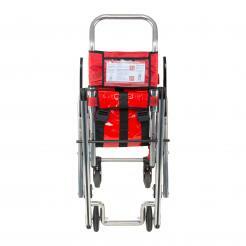 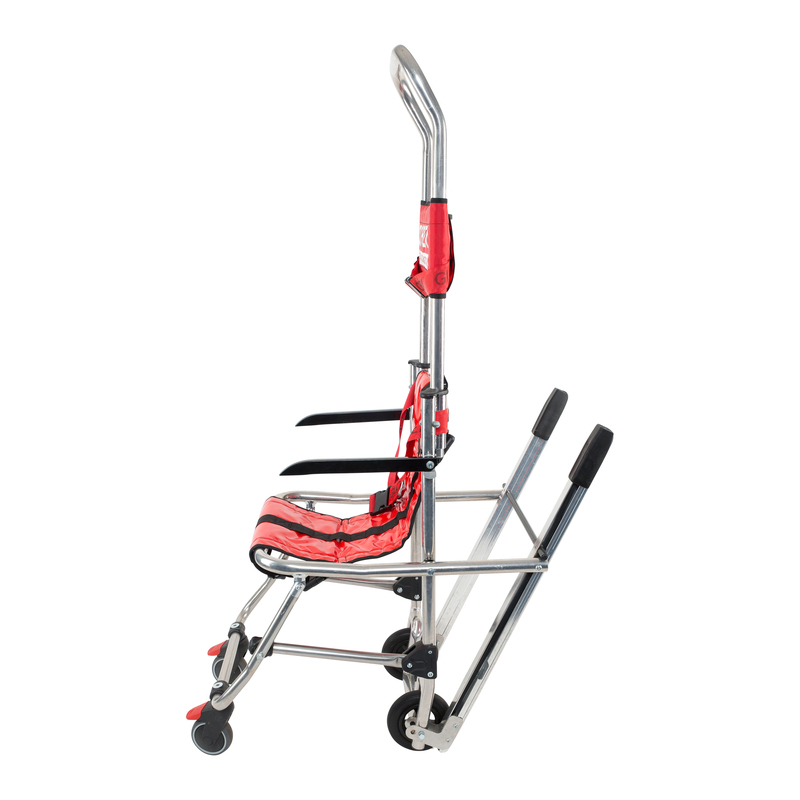 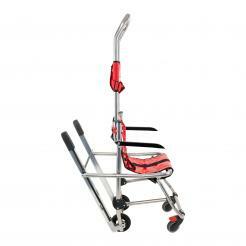 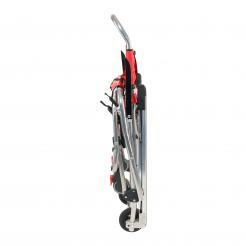 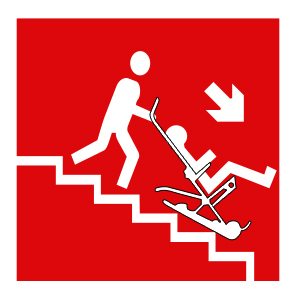 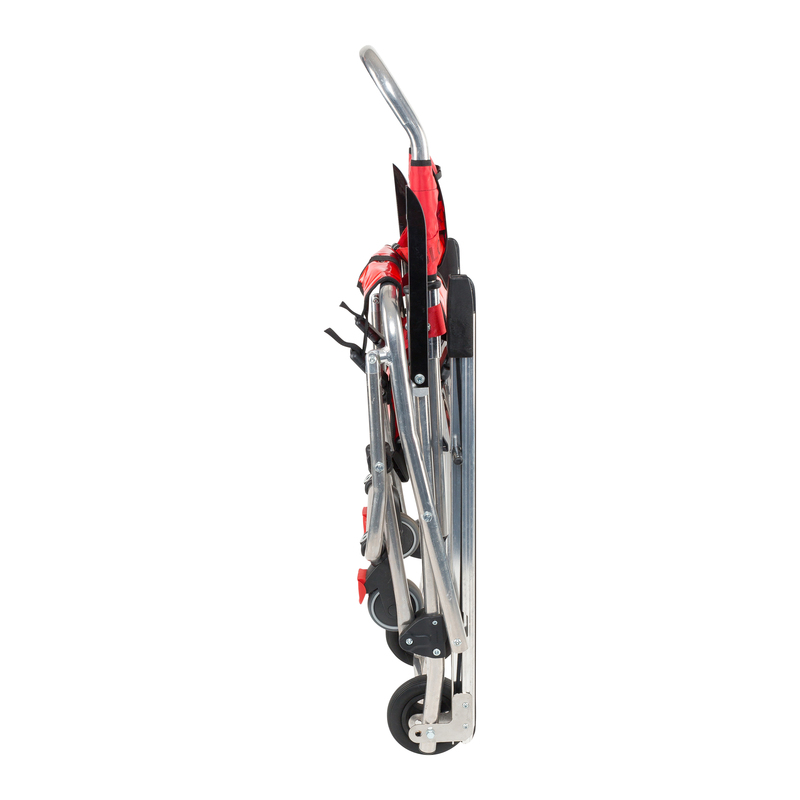 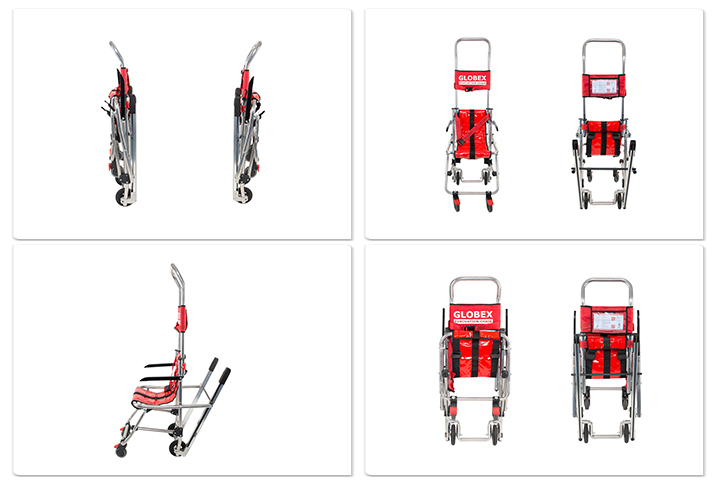 The Globex GEC4 Lightweight Evacuation Chair enables one person to evacuate a non-ambulant person safely and easily down stairs in the event of an emergency or when lifts cannot be used. 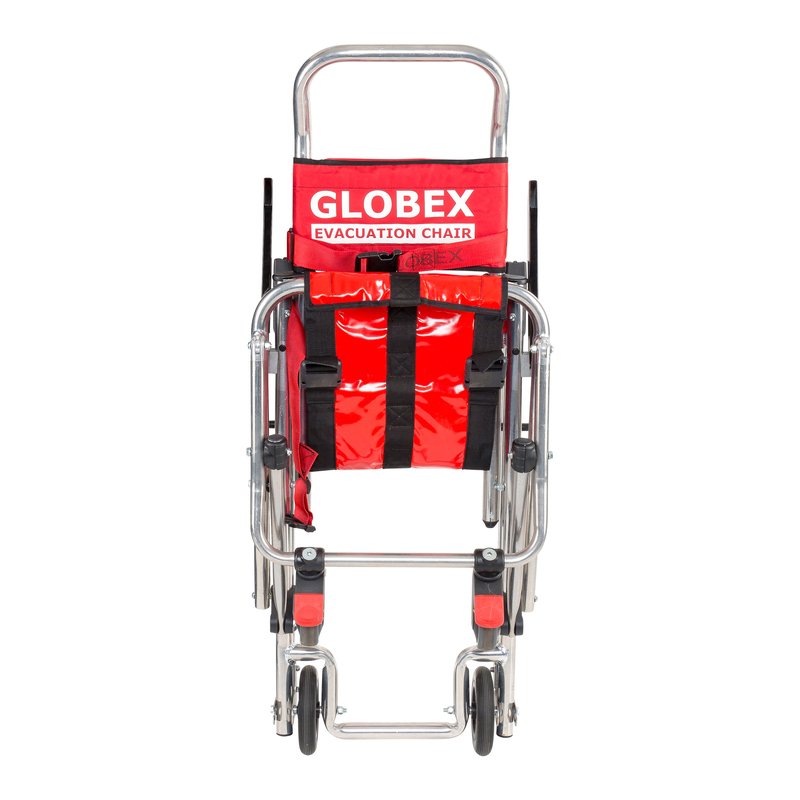 The GEC4 is Globex’s polished aluminium lightweight version of the GEC1 with the added benefits of armrests and flat storage which makes them ideal for vehicle storage. 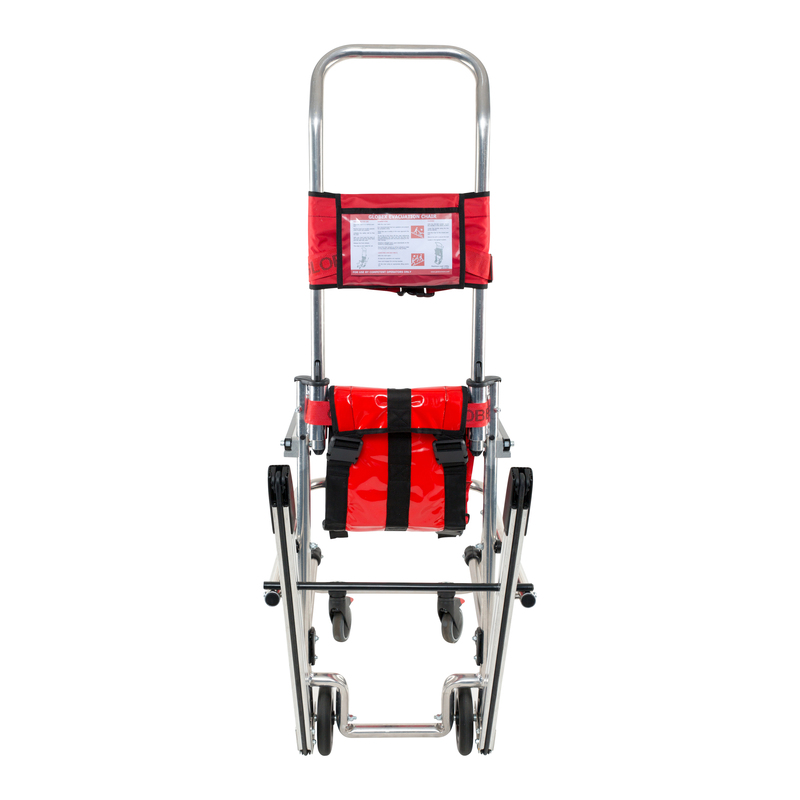 Comes complete with operating instructions that are visible to the operator at all times, a free dust cover and wall mounting brackets. 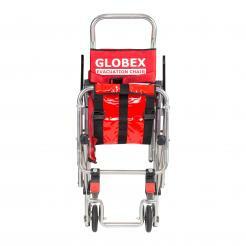 Interested in finding out more about Globex Europe Limited and Globex's products? 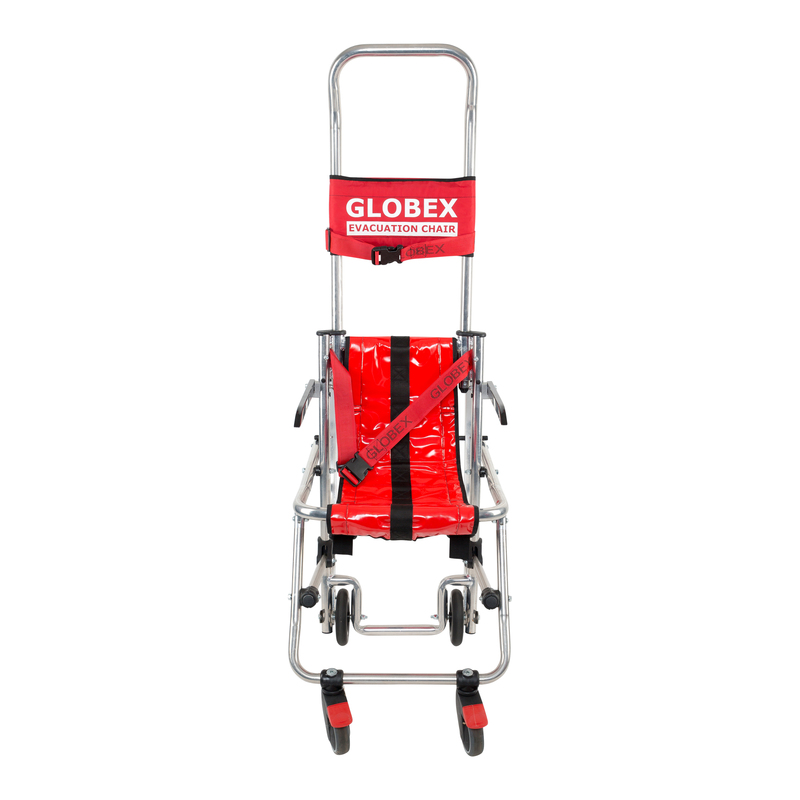 Visit www.globexchairs.com today.